★★★★★ – Very happy with the service and the secondary glazing windows. They couldn’t have been more helpful. ★★★★★ – I’m really pleased with the work and service. They turned up on time, were polite, friendly, did a great job, cleared up their mess and left. The window itself now glides up and down smoothly and hopefully the new brushes will keep out the draughts in the winter. ★★★★★ – We were impressed, both with the prompt response and quote and the completion of the work itself, by a team of hard-working, pleasant professionals who respected the fact that they were in someone else’s home. They completed their work very efficiently and promptly and to a very high standard. We would gladly recommend them to others. 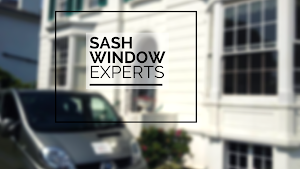 ★★★★★ – Great job, professional and friendly to deal with and have done a great job on the windows. ★★★★★ – Excellent work, and very good service throughout.